Kiindly aims to reinvent the nonprofit funding model by incorporating charitable giving into our everyday lives. Our platform converts your day-to-day online shopping into “little acts of kindness” that can be directed towards organizations empowering our communities. Every time you shop with Kiindly, you earn cash back on your purchases that you can donate - all or some - to a charity of your choice at no extra cost to you. Kiindness is easy when it comes from the heart. 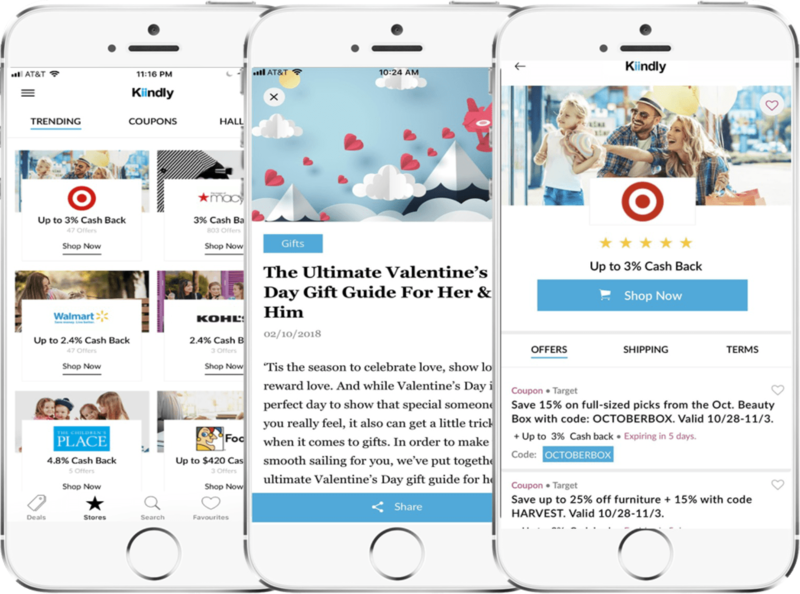 Kiindly works with 1,200+ top global stores/merchants to offer cash back on everyday purchases. Kiindly passes a substantial amount of this cash back to members. Members select an "eligible charity" to donate their cash back. Eligible Organization means a charitable organization that is registered as a nonprofit organization in the USA. Kiindly aggregates all member payments quarterly ($5 minimum) and automatically processes payments at no extra cost to the non profit organization or consumer. have an impact with just your kiindness! The calculations, projections, and other information generated by the calculator are purely hypothetical and are not a guarantees of earnings. This calculator is made available to you as a educational tool and is not intended to provide or be used as financial advice. unrestricted funding dollars for your charity, please contact us below.